Okee dokee folks… I got inked. Yes, I went and got myself a tattoo. It’s small. I got it in memory of my dog, Zoey. The first thing folks ask me about it is “did it hurt?” My reply has been, “it felt like a hot knife cutting through my skin.” That feeling was only momentary. After that, it didn’t feel too bad. I can almost understand why people get so many tattoos. They are cool and the process of getting one is part of the allure, though I’m not sure I will be getting anymore soon. I got one for a sentimental reason and I don’t want that reason to be diluted. Now if I could only understand why Mike Tyson got his face tattooed. Common Fence Music presents acclaimed singer-songwriter Susan Werner on March 31st at8pm. Over the course of her colorful career, singer-songwriter Susan Werner (www.susanwerner.com) has cultivated a reputation as a daring and innovative songwriter. She boldly endeavors to weave old with new to create original genres of music when existing ones do not suit her muse. She regularly keeps audiences guessing and laughing simultaneously. Most of her work infuses traditional music styles and methods with her contemporary worldview. She constantly challenges listeners to experience music from a fresh and unexpected perspective. Susan has become a favorite of the Common Fence Music audience. She returns for the third time in three seasons and will have you in stitches. If you’re a fan of Cheryl Wheeler, then this show is for you. The performance will take place at Common Fence Music,933 Anthony Road,Portsmouth,RI. Call 401-683.5085 or pay a visit the website commonfencemusic.org Doors open at 7. A St. Patrick’s Day Celtic Sojourn Returns to “The Z” inNew Bedfordthis Saint Patrick’s Day! The Zeiterion Performing Arts Center will present Brian O’Donavan’s 7th annual St. Patrick’s Day Celtic Sojourn on March 17th at8 p.m.The popular Celtic Sojourn features music, dance, conversation, poetry and history fromIrelandand the Irish Diaspora. The show will follow the format established for the burgeoning A Christmas Celtic Sojourn series, which played to a sold out crowd at The Z in December. Steeped in Celtic tradition, this year’s performers include: Dublin-born Susan McKeown, accompanied by newcomer and rising star Michael Brunnock who recently recorded songs for Sean Penn’s newest movie This Must be the Place. The Bee Eaters will perform, showcasing the string talents of Tristan and Tashina Clarridge, as well as hammer-dulcimer player extraordinaire Simon Chrisman. Named one of the “most accomplished and gifted string player of his generation” Jeremy Kittel, a regular collaborator with the Bee Eaters, will perform songs of his popular new CD, Chasing Sparks. Jefferson Hamer andDublinnative Eamon O’Leary make up two thirds of the group the Murphy Beds and were also part of a memorable Guest Street Session at with Brian during this past year at WGBH. Longtime Dancer Director for A Christmas Celtic Sojourn, Kieran Jordan will be returning with a group of hand-picked dancers. Joined on stage by Jackie O’Riley and Kristen Kelly, she will bring variety and percussive spice to the gatherings. 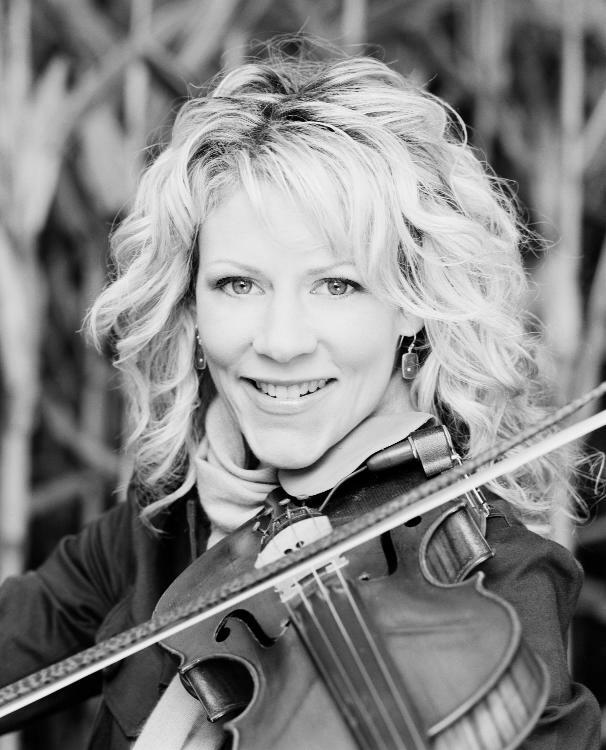 Local fiddle phenom Tina Lech will be joined by Uilleann Piper Joey Arbata and Mark Roberts, a founding member of the band Touchstone. They will add the required touch of “pure drop” playing to the evening’s activities. The Zeiterion Performing Arts Center’s box office is located at684 Purchase Street,New Bedford. For more information, visit www.zeiterion.org. Rhode Island Pride will hold The 13th Annual Goddess Show on Sunday, March 25th at The Spot Underground inProvidence. This yearly celebration of women and music will feature performances by The Liz Borden Band, The Becky Chace Band, Bethel Steele, Pamela Means, Sabrina Chap, and Sarah Rich and will be hosted by local gal Nicool. 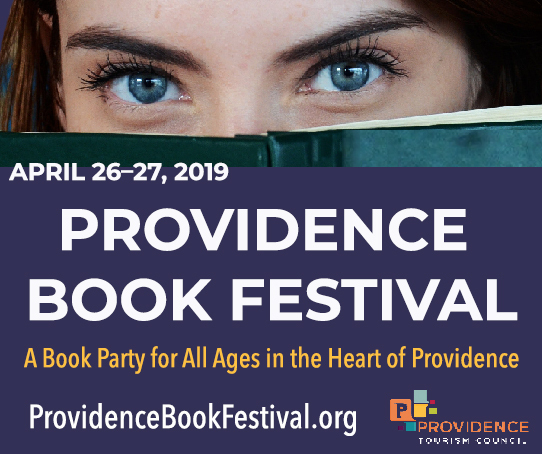 This is RI Pride’s biggest event planned specifically for the ladies and they’re sure to come from near and far for this exciting line-up. The doors will open atnoonwith entertainment from1-6pm. The Spot’s kitchen will be up and running for a great lunch menu. The annual raffle will feature a 50/50 raffle and donated gifts raffle. Visit www.prideri.com for more information. The Blackstone River Theatre will present an evening of Irish music and dance with Pendragon on Sunday, March 18th at7pm.New Englandhas long had a rich tradition of Celtic-inspired music. The Rhode Island-based ensemble Pendragon has embraced that tradition and created a timeless sound of its own, performing roots music with an unmistakable contemporary edge. Pendragon’s music celebrates the lives and lore of generations of New Englanders who brought traditions fromIreland,Scotland, French Canada and other distant shores to the banks of theBlackstoneRiver. Pendragon fashions the music of tradition into the music of tomorrow, performing their original songs and dance tunes on an exciting combination of fiddle, flute, bouzouki, concertina, banjo, guitar, whistle and percussion. In performance, Pendragon elaborates on the cultural and historical context of their music while projecting a relaxed and humorous stage presence that comes from more than 28 years of performance together The Blackstone River Theatre is located at549 Broad StreetinCumberland. For reservations or information call Blackstone River Theatre at (401) 725-9272 or visit www.riverfolk.org. Wrapping things up, here are a few random shows for you to get out to. Saturday March 17th, celebrate St. Paddy’s Day with The Gnomes who will bring their world folk fusion and some special guests at the Roots Café, 276 Westminster St. Providence 8PM; $10.00 272-7422. The Brooklyn Coffee Tea House has a couple of great shows coming up: The Saturday Songwriter Sessions on March 17th will feature Bill Nottage, Ronnee Ringquest, and Meg Braun. On Thursday, March 29th Singer-songwriter Trina Hamlin will be playing an intimate show at theBrooklyn. You can find the BCTH at209 Douglas Ave.inProvidence. Peeptaod Cofffeehouse Presents: Atwater& Donnelly & friends on Friday, March 16th at8pmatNorthScituateBaptistChurch,619 West Greenville RoadinNorth Scituate. Buddy Cavaleri has a new Open Mic every Thursday at Ernie T’s inWyoming, RI that is! Buddy says, “bring your instrument, voice, comedy, or whatever or just come and enjoy the talent, food and drink…I look forward to seeing you there!! !” For more info: www.ErnieT’s.com.